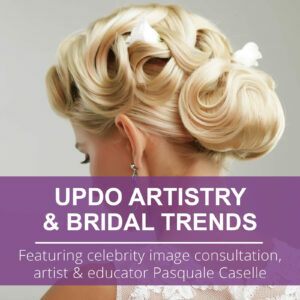 INTERNATIONALLY RENOWNED PASQUALE CASELLE IS COMING TO ILLINOIS! To stay competitive in this business you need to stay current. To stay current, you need education, coaching and most importantly...inspiration! We offer a variety of continued learning courses across multiple states throughout the Midwest to give you access to the latest in trends, techniques...as well as business and marketing principles. As featured in Modern Salon Magazine! 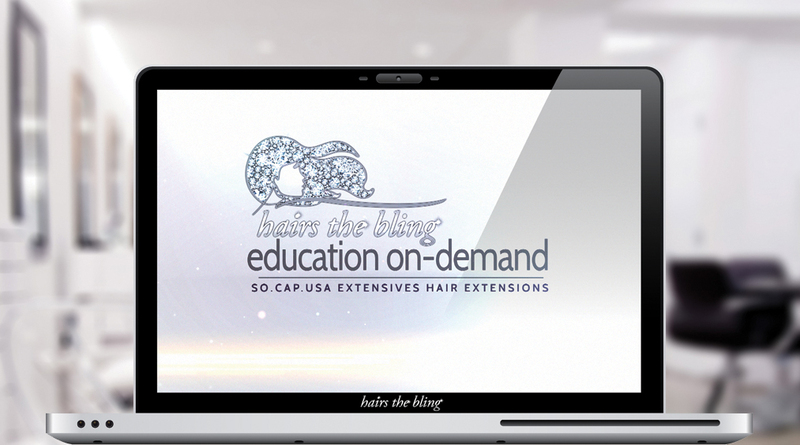 Our award winning in salon coaching programs are the ultimate in convenience. 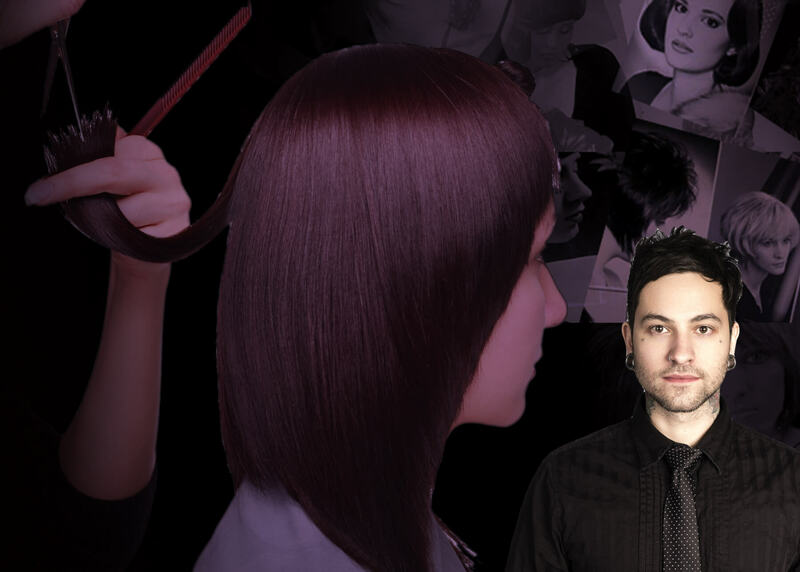 A talented and experienced educator working hand in hand with you or your salon. 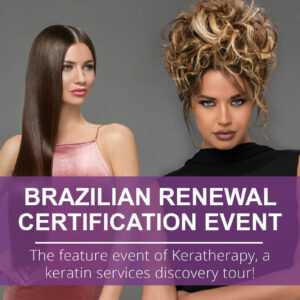 With multiple programs available you can master the art of hair extensions or simply polish and discover new color techniques. Note: Minimum of 3 participants per salon. 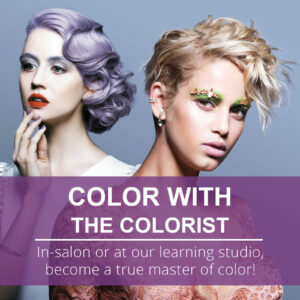 From Look & Learn to Hands-On Workshops, visit our Learning Studio in Elgin, Illinois for the best in continuing education! Since 2014, we’ve been offering a wide variety of courses that allow you to keep up to date on the latest trends as well as challenge you artistically. 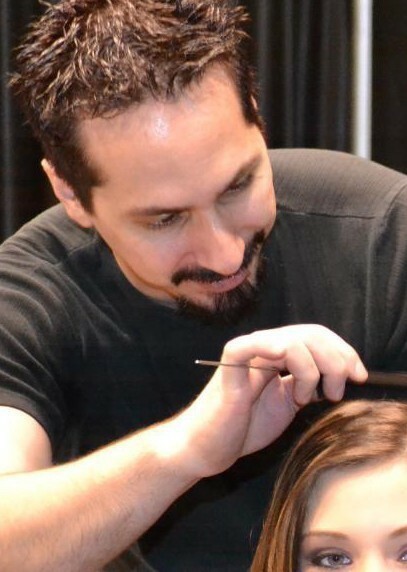 We have a class for whatever skill you need to enhance! Can’t get away from a busy salon? No problem! We offer a wide variety of both live webinar programs and pre-recorded on-demand webinars to learn as you go! 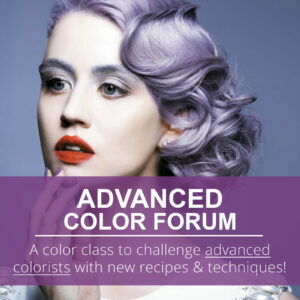 Join us for our virtual color formulation workshops or essential product knowledge sessions. 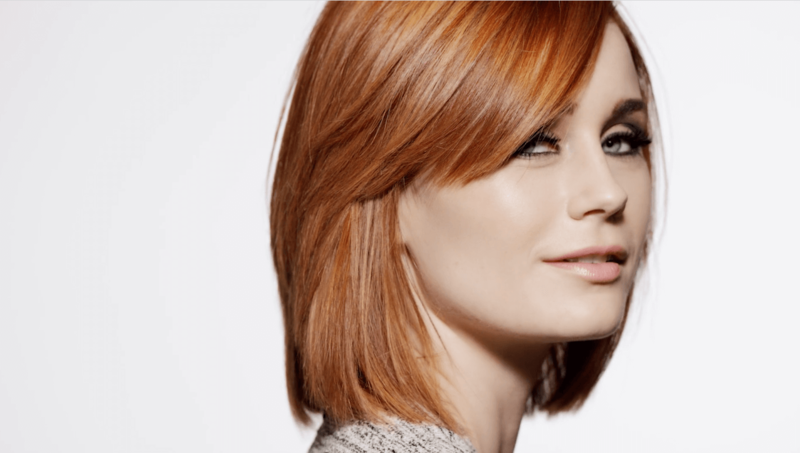 We also can create a custom session to meet your needs or the needs of your salon. 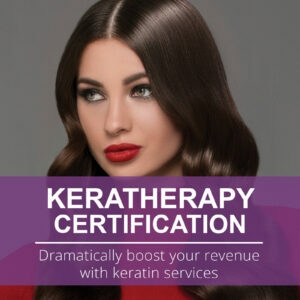 BONUS: Redeemable towards the purchase of Keratherapy Intro Packs. The secret blending & cutting techniques to create invisible extensions, hiding the “tell-tale” signs they’re wearing them! 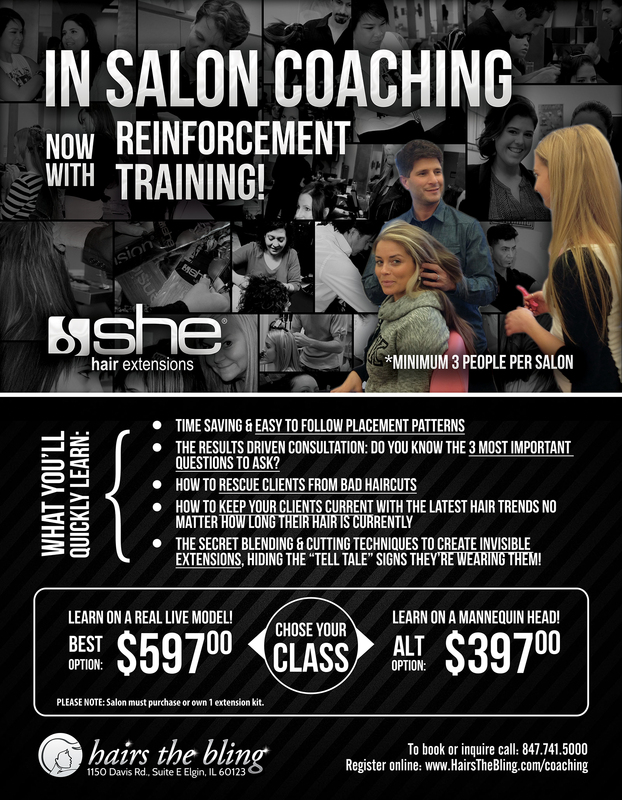 Our SHE Hair Extensions In Salon Coaching Program is so groundbreaking that it was featured in Modern Salon Magazine! The process to enroll is simple...find 3 hairdressers in your salon or any salon and click the registration form to get started. Salon also must have at least 1 extension kit to use during training. For each attendee if you don't have a live model to work on, we do have mannequin heads available. DID YOU KNOW? We have a 7 day a week help line? 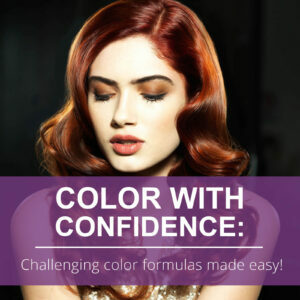 Call us with your color formulation, extension questions & more at 1.847.741.5000!